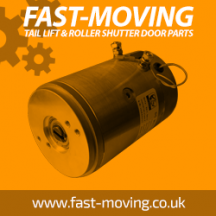 Beautifully engineered replacement motors and pumps to suit various tail lift brands. Tried and tested to perform as well as the original manufacturer’s parts. 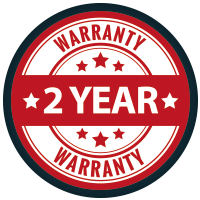 Buy with confidence - all of our motors are backed by a 2 year warranty.